Happy second day of summer GigTowners! 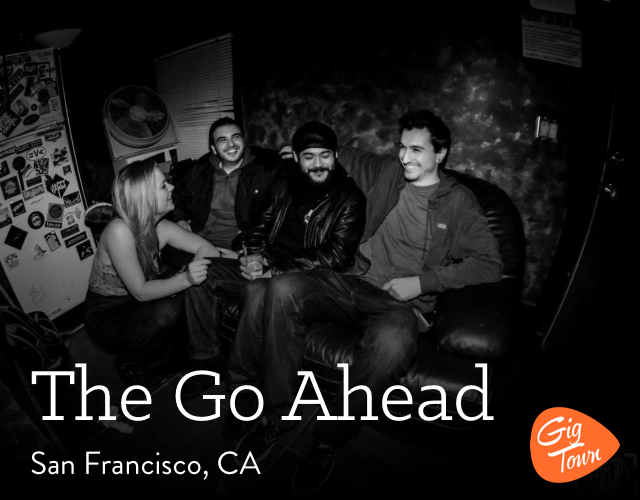 The Radio Roulette wheel has been well worn into by now and with the season of top down, driving songs upon us, what better way to get things going than with some west coast jams by San Fransico's The Go Ahead! Sometimes the beginnings of the work week can feel like one weighty, crinkled up, mess and it might be not until almost Friday when things seem to settle. 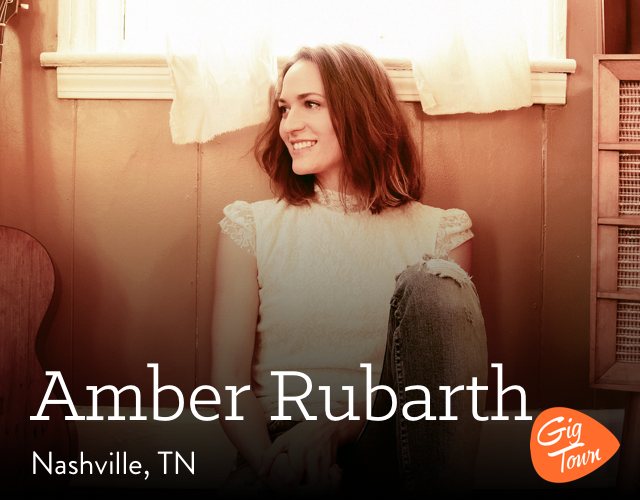 Well this week's Radio Roulette tune, from Nashville songstress, Amber Rubarth, ought to help bring some extra peace and order, sooner rather than later, to your day. 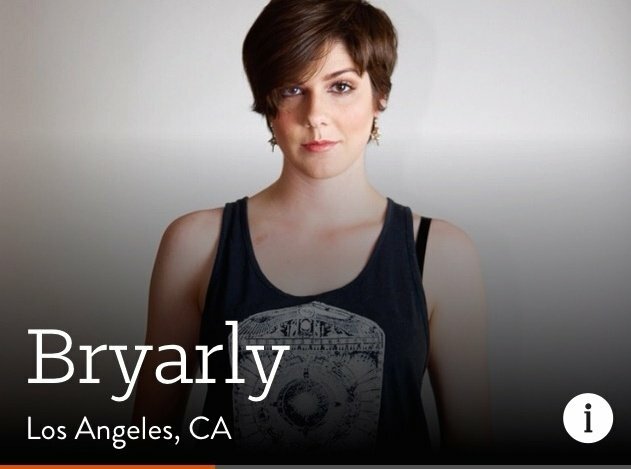 Seven days and a new spin later, I'm back to spotlight another song by a GigTown artist! 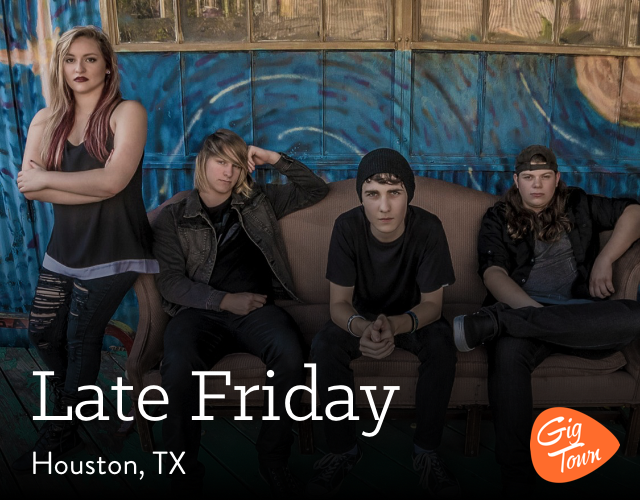 This group might be called Late Friday but they're just in time to get some Radio Roulette cheer! Lately it seems like everybody is releasing music by surprise. Guess our the unpredictable nature of our Radio Roulette must have been onto something! This week (our tenth already!) 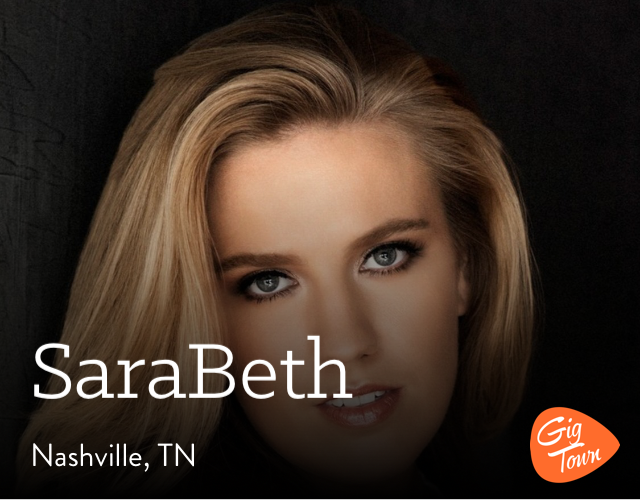 we're cueing up a song by Nashville country rocker, SaraBeth! 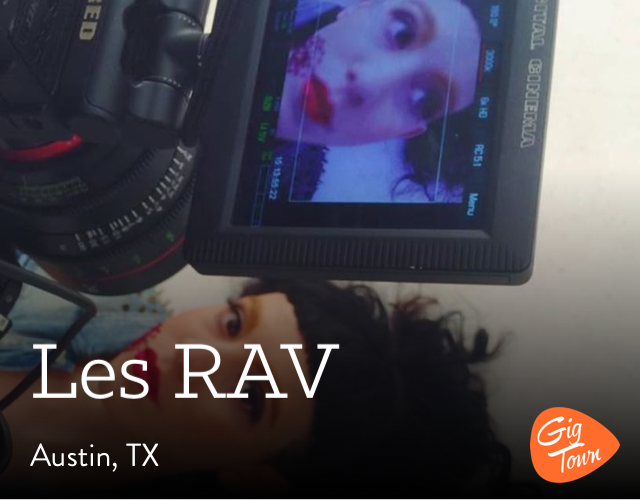 Time to send everyone on another mini musical trip with the momentum of the Radio Roulette! 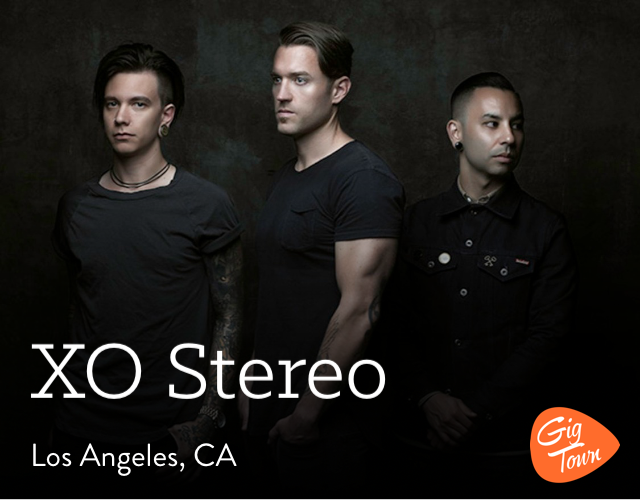 This week we've stopped on a track by Los Angeles rock powerhouse, XO Stereo. Think the roulette can handle it? The sun is shining, the birds are chirping and this week's Radio Roulette is raring to go! 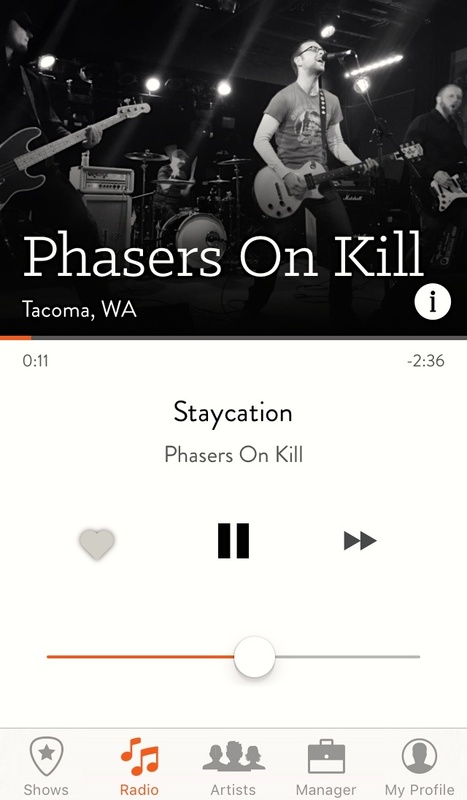 This time around we've landed on a song by Phasers On Kill but, don't worry, it's all about the fun of music here at GigTown! Ready for another recommendation, courtesy of the Radio Roulette? 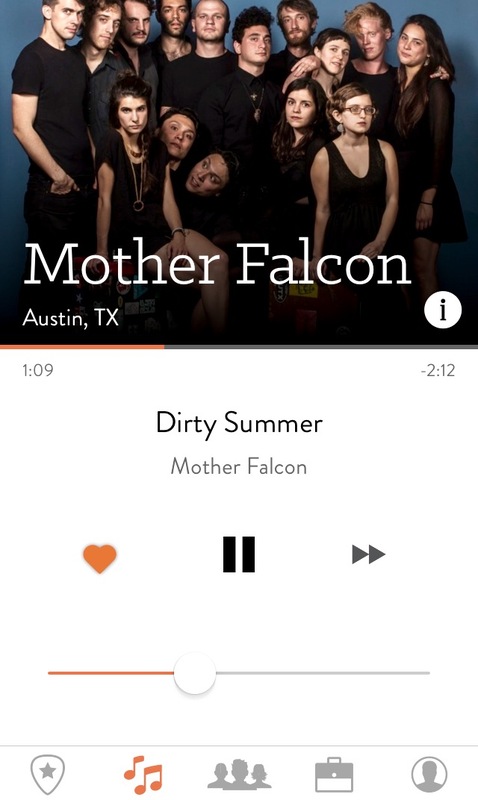 This week we've landed upon a track by Mother Falcon and this one packs quite a wallop! Welcome back to another week of Radio Roulette! 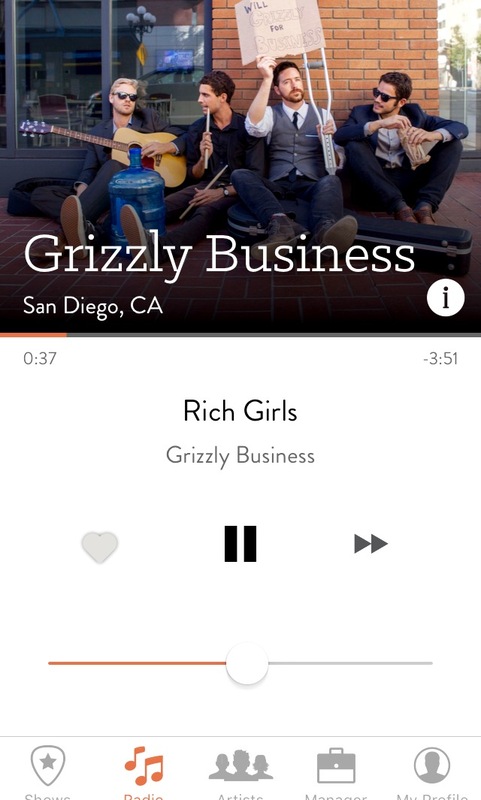 After taking GigTown Radio for a new spin, Grizzly Business have come up as the next band to land in the airwaves based spotlight!